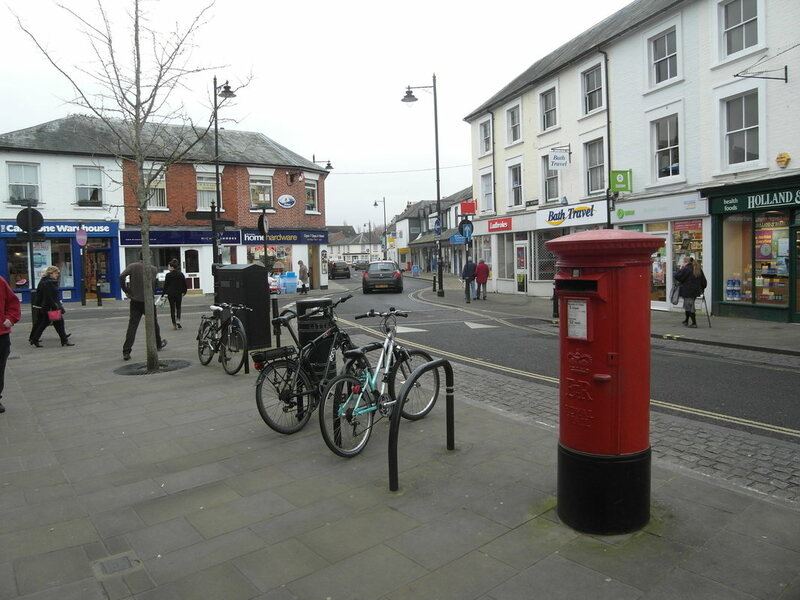 A new community group has been created to share information and ideas about cycling in Romsey. Romsey Cycle Hub is a spin off from Transition Town Romsey's input to the ongoing Romsey Futures Cycle Parking project. This project is organised by Test Valley Borough Council. Anyone with an interest in Cycling in the town is welcome to join the group.